Reached Downtown East at around 11am .... kinda early actually for us haha usually we will be lazing on our bed just because of Alyssa we make a trip down. Meet & Greet Dora only at 2pm so we just hang around the place to play some games. Alyssa was given a game card and was suppose to finish up all the station but she refuse to go into the slimey dunking haha cos she didn't wanna get dirty! So she skipped that and cannot redeem any prize but we still manage to get some gift for her when the Emcee threw questions to the public when he is hanging around at certain station. Fandi Ahmad Academy was in the roadshow too and his students have some friendly match going on at the center of D'Marquee. These kids really can play well and I saw some with some sportsman ships too! 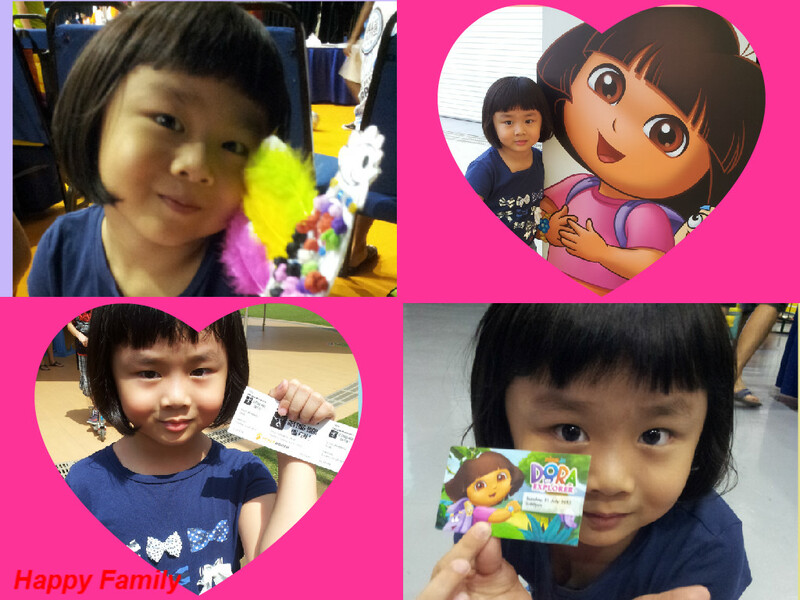 130pm sharp we went to queue for Dora meet & greet queue number and lucky we manage to get it, Alyssa was overjoyed! After the meet & greet my dear gal wanted to go for meal cos we didn't had one at all she was really hungry but .... she still endure cos she see this mega bounce and wanted to play. Check out the video! 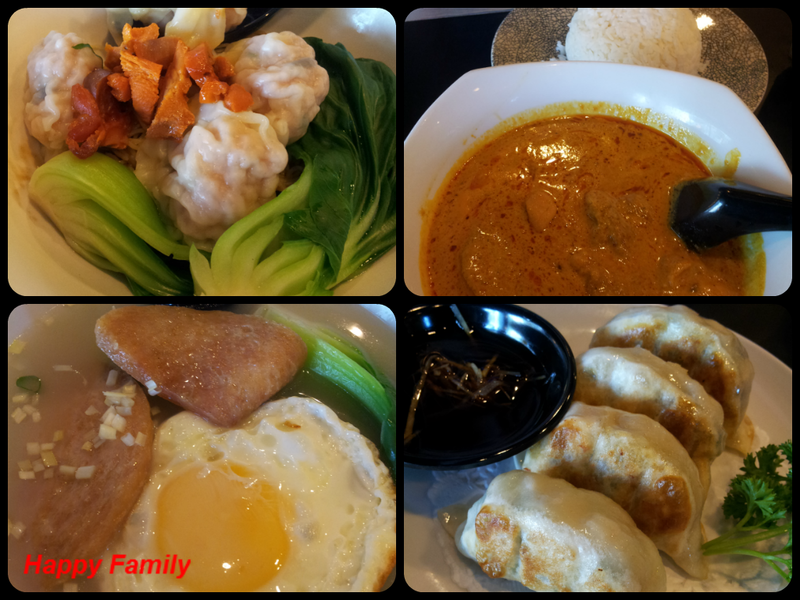 After her bounce, up next was Ninja Turtle meet & greet but Alyssa refused to let us Q for it and wanted to go for lunch so we went to Streats for lunch as usual Alyssa love eating their eggs and luncheon meat noodles, Goh opt for curry chicken and dumpling noodle for me as usual. Goh's curry was really nice, thick and not really spicy (to me). Alyssa's noodle was maggie mee type which was very normal as for mine I prefer the Streats at City Square Mall much more nicer and noodle more Q. And during this roadshow we signed up Explorer Kid member for and is $15 only till she turn 12!